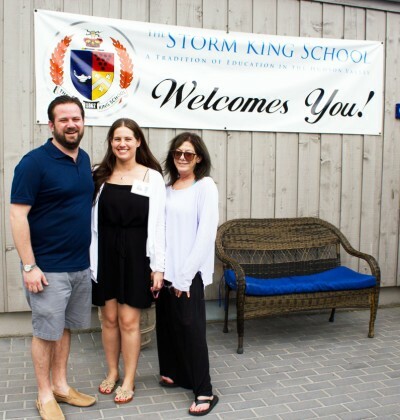 Please click here to access The Storm King School's Alumni Directory to Get Connected & Stay Connected with classmates and friends. 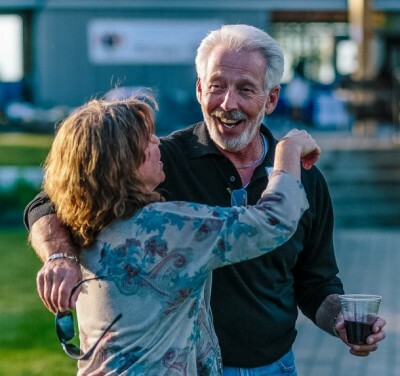 Should you have any questions or need help getting connected, please contact the Alumni Office at 845-458-7517 or email alumni@sks.org. Lost Alumni - Where are they now?